Lots has changed in calibre-land in the last year and a half. 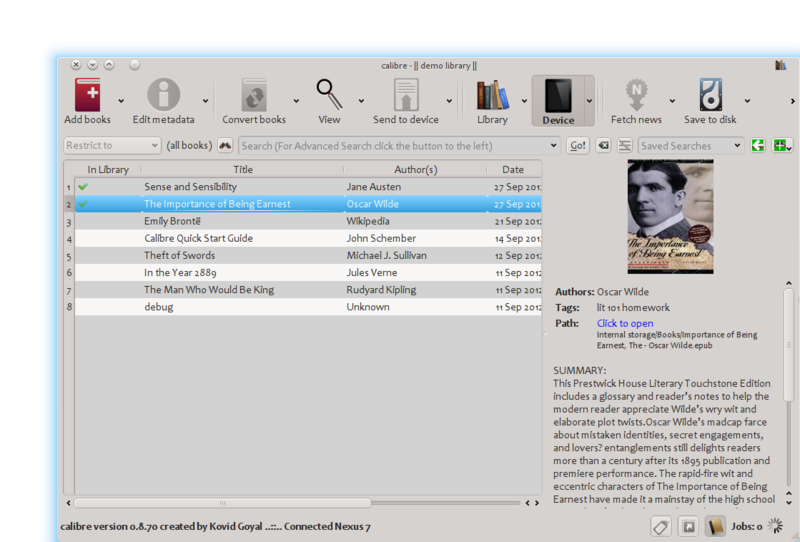 A beefed up e-book viewer. Support for Android phones and tablets. 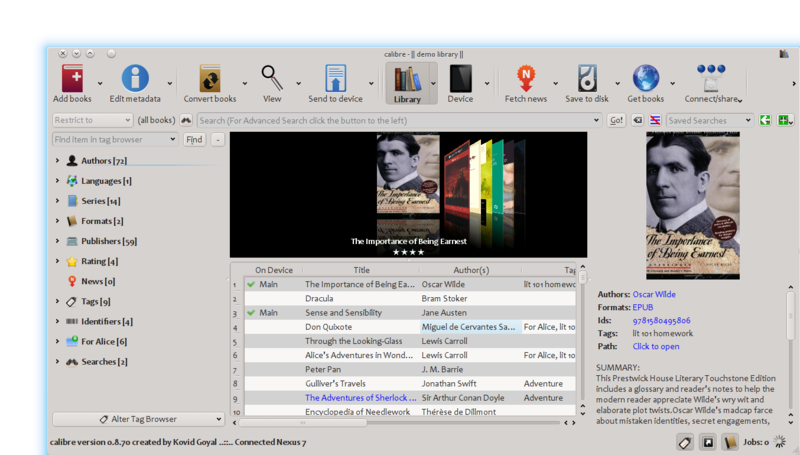 A new modern look for the calibre user interface. A portable version of calibre that you can carry around on a USB stick. These and many more new features are described in detail below. 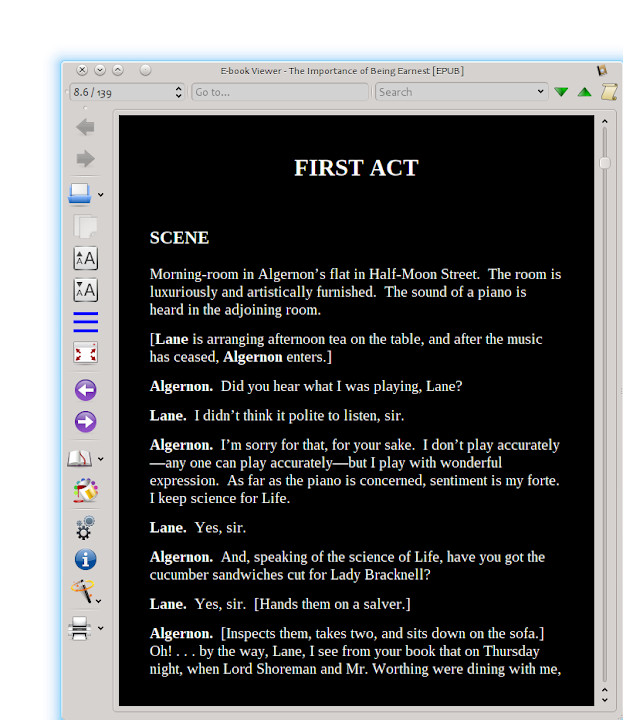 The E-book viewer has a new "paged" mode, where the text is split up into pages. This means that you can have more than one page on the screen at a time. It also fixes some long standing limitations of the viewer: The top and bottom margins now work and the last line of text is never partially cut off. The viewer also has a new full screen mode that has no "chrome" (toolbars/menubars/etc.) to distract from the reading experience. 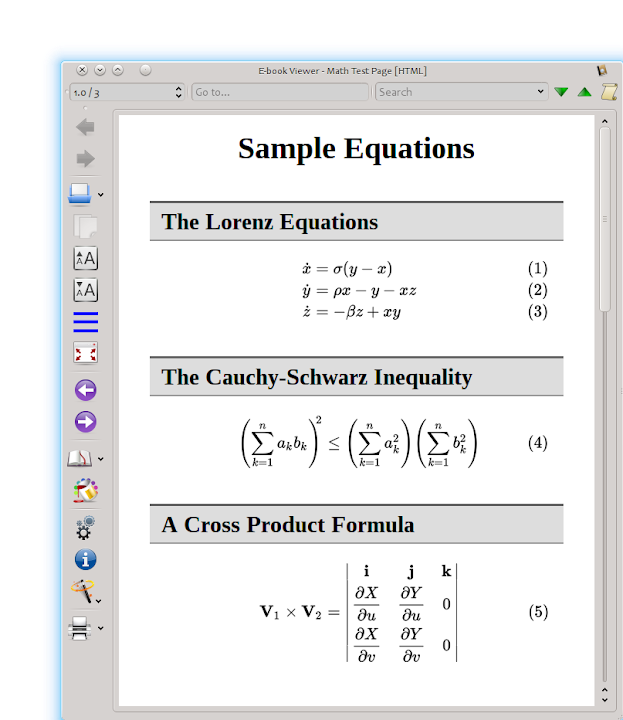 The viewer can now display mathematics in e-books input in either TeX or MathML. See this tutorial for details. Finally, the viewer now supports "themes". You can save the current configuration as a "theme" and quickly switch back and forth between them. Useful if you use a "night" mode with dark background and light text, for example. You can setup the calibre viewer to look like it does in the screenshots below by clicking the Preferences button in the viewer. calibre can now connect both wirelessly and over USB to Android devices. Modern Android devices often use a special "MTP" protocol when connecting by USB. calibre now supports this protocol in Windows (Vista and newer) and Linux. calibre also has a new "Wireless device driver" that allows connecting to your android device wirelessly, in exactly the same was as if it was plugged in via USB. 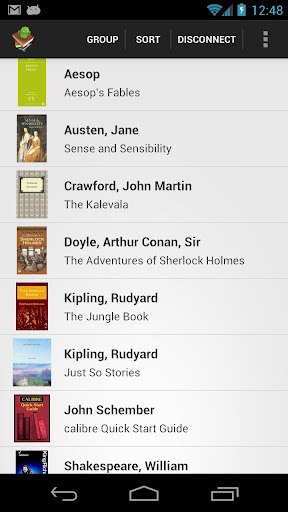 To use it with an Android device, you need the Calibre Companion Android app. The calibre user interface has a new "modern" look. This change gives a more 'modern' feel to the interface with focus highlighting, gradients, rounded corners, etc. 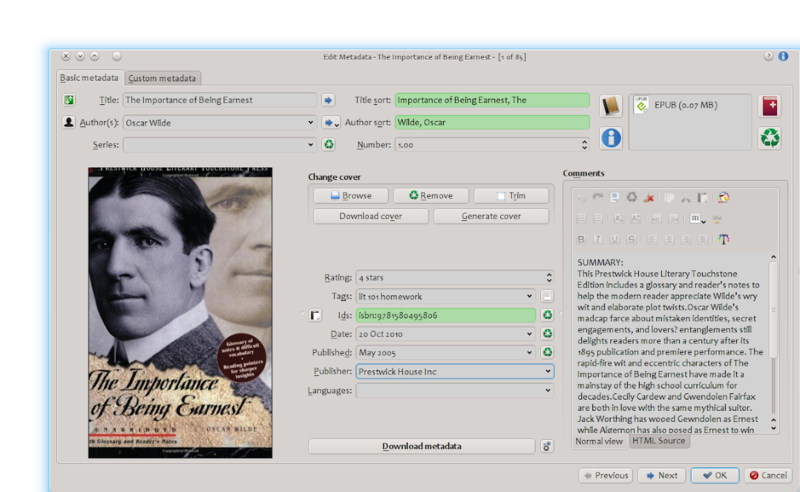 calibre Portable is a new type of calibre install that keeps the calibre library and settings together with the calibre program. This means that you can put the entire thing on a USB stick and carry it around with you. Or give the USB stick as a gift to someone special. Just plug the USB stick into any windows computer and you have a fully functional calibre, with all your books and settings in place. See the Download portable page for details. calibre's conversion engine now has full support for Amazon's new KF8 format. 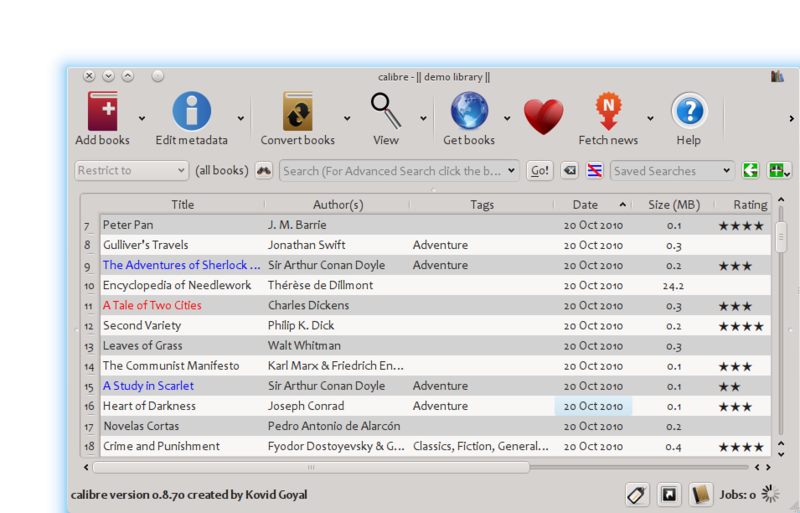 It can convert KF8 books to other formats and convert other formats to KF8. To convert to KF8 set the output format in the calibre conversion dialog to AZW3. 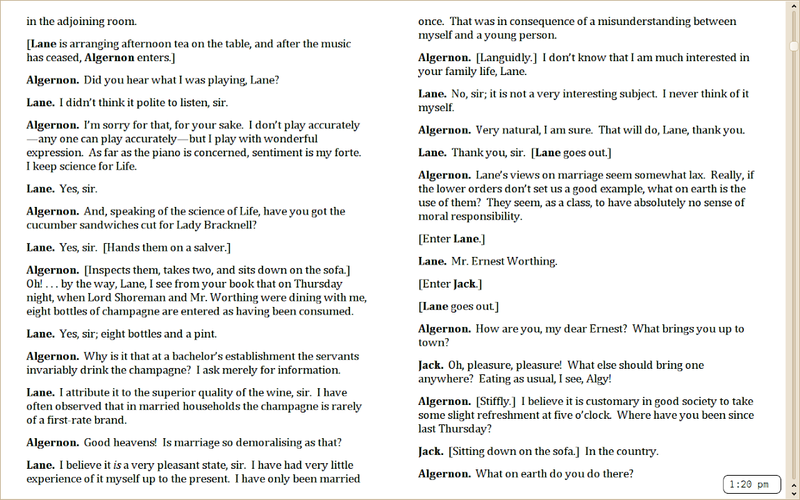 The PDF output produced by calibre has been greatly improved. There are no more cut off lines of text/images at the bottom of the page. Top and bottom margins are set correctly. 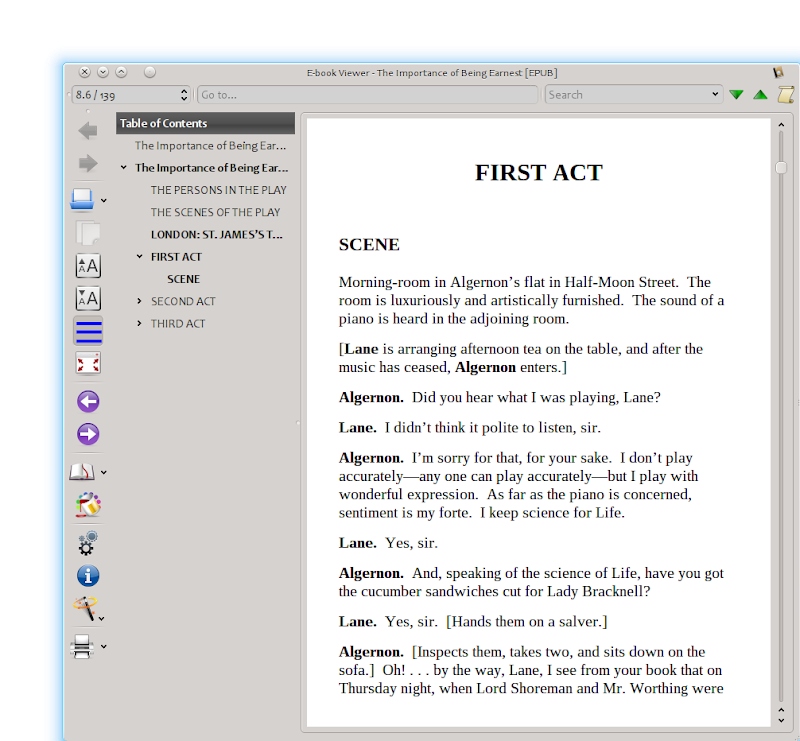 The metadata Table of Contents is converted to PDF Bookmarks in the output file. When searching, allow use of un-accented characters to match accented characters. The rules for matching un-accented characters are done in a language dependent way. So if your calibre interface language is set to English, n will match both n and ñ, but if it is set to Spanish, it will match only n, as in Spanish ñ is a separate alphabet in Spanish. Speed improvements for large libraries. This is an appropriate time to throw out a big thank you to all the calibre developers who have contributed many of the major new features listed above. An incomplete list of contributors is available here. See what was new in previous major calibre releases: 0.8, 0.7.